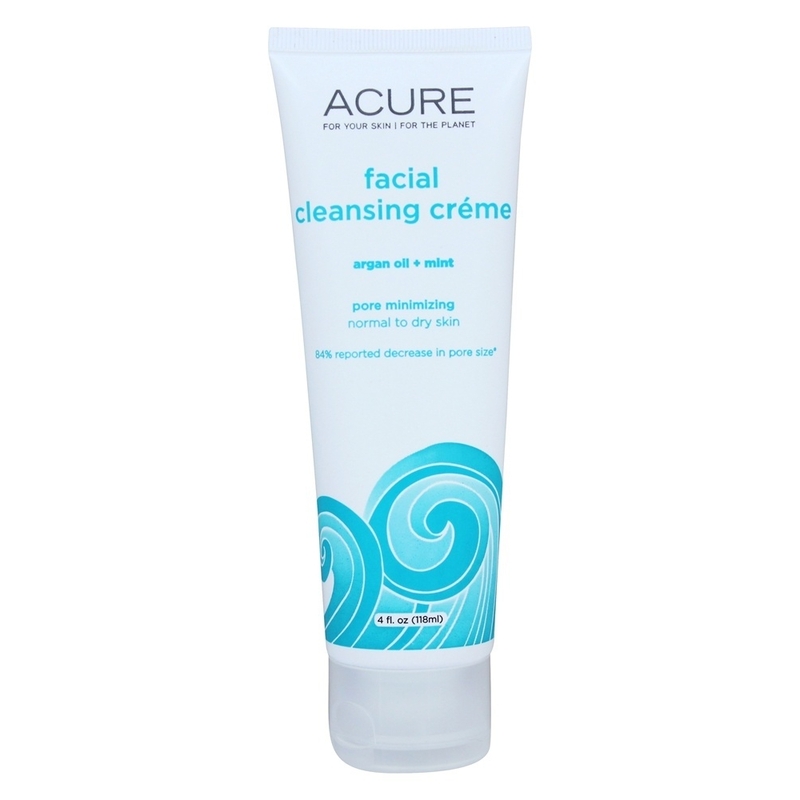 ACURE Facial Cleansing Crème is a foaming, creamy facial cleanser that features the moisturizing benefits of organic Moroccan arganoil, olive oil and cocoa butter and the soothing deep cleanse of mint. 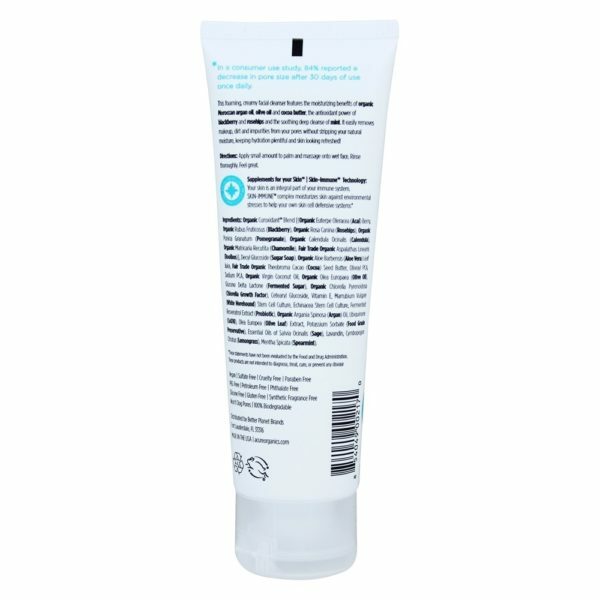 It easily removes makeup, dirt and impurities from your pores while keeping hydration plentiful and your skin looking refreshed! Apply small amount to palm and massage onto wet face. Rinse thoroughly. Feel great.